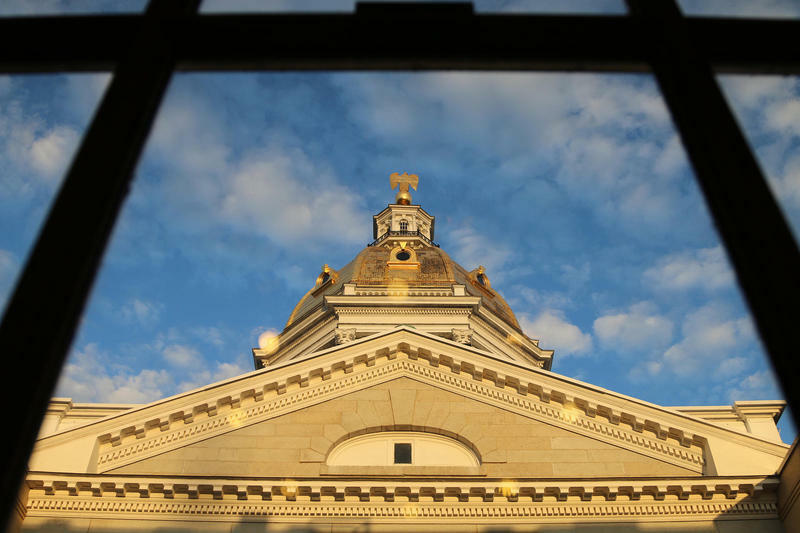 New Hampshire State Legislators approved a work requirement as part of Medicaid expansion, the latter being adopted by widespread bipartisan action. It’s a big change to the system – and the stakes are high. NHPR’s Jason Moon reports on how uncertainty and anxiety are shaping the efforts to get ready. Listen to the broadcast version of this story on Medicaid expansion's work requirement in N.H.
Medicaid Expansion Work Requirement: A Work in Progress? Sitting through an hour-long powerpoint about Medicaid expansion was never Mary Pellerin’s idea of a good time. Nevertheless, a few weeks ago she was one of a couple dozen people who pulled up a plastic chair at the Keene parks and rec building to do just that. Pellerin is on Medicaid expansion. She came here to find out what this new work requirement will mean for her. During the slideshow, staff from the Department of Health and Human Services explain that the work requirement applies to members between the ages of 19 and 64. Those people will need to complete 100 hours of qualifying activities each month or risk losing their health insurance. Qualifying activities include having a job, being a student, volunteering, or being a caretaker. But Pellerin is a self-employed seamstress and she’s not sure where that leaves her. "I do sewing," she says. "So I’m at home working all day, taking a coffee-break occasionally, which is properly marked down [laughs]. But there’s no pay-stubs or company checks to prove what I do for work other than my own book-keeping. Starting in June, Pellerin will likely need to fill out a form each month where, under penalty of a misdemeanor, she will attest to the number of hours she’s worked. Pellerin hopes that number will be over 100 each month. But she says her hours aren’t always regular. "And the thing is I have Crohn’s disease so if you’ve got a good day, you can work. But if it’s a bad day – you certainly can’t hold a regular job. So yeah, it’ll make me worry about it." There are things that can exempt you from the work requirement, including having a disability, being medically frail, and being the parent of a young child. Backers of the work requirement, which include Republicans at the New Hampshire State House, argue this new system will help lift able-bodied individuals out of poverty by encouraging them to look for work. It’s not just people who are on Medicaid expansion who are anxious about the coming changes. Community health centers, which work primarily with low income patients, are also bracing themselves. Kris McCracken runs the community health center in downtown Manchester. She estimates the work requirement will apply to as many as 1,800 of her patients, who come from a huge variety of backgrounds. "We’ve got 62 languages spoken here at the clinic," McCracken says. "So 45 percent of the patients need an interpreter to access services. I have 12 interpreters on staff." Part of what worries McCracken is that the patients who are subject to the work requirement will likely need help from her staff just to understand the program. McCracken says she’s planning to run info sessions in different languages to try and prepare. But ultimately, she says they’ll have to help patients one at a time. "There’s no additional dollars for anybody to manage this," she said. To make her point, McCracken reads off the details of some of her real-life patients who will be subject to the work requirement. People like a 48-year-old Nepali-speaking man who works in a kitchen, who has diabetes and PTSD. "Another woman, she’s a homemaker, she’s 53, she’s Nepali, she has depression, she has back pain, she has diabetes mellitus," McCracken says. "So, what is her employability factor? I don’t know. But these are the kind of things, like case-by-case-by-case we’re going to have to help them look at." It’s possible that each of these patients might qualify for an exemption or they may already be in compliance with how much they’re working. But McCracken’s point is that the work of finding out will fall largely to organizations like hers. Not everyone agrees with that view. "I’m not sure that that actually recognizes the amount of work that we’re trying to do right now." That’s Jeffrey Meyers, the commissioner of the Department of Health and Human Services. He leads the third group of people getting ready for the work requirement: the state. His department estimates target population of the work requirement is as many as 15,000 people. Those are people who are not already working and who don’t qualify for an exemption. "At first I was pretty nervous about how I was going to meet the 100 hours requirement. But the pre-screening tool helped me determine if every day activities would count." But it’s hard to tell if these messages are reaching people. The three public information sessions I went to were not well attended. And the animated video you just heard – it has less than a hundred views on youtube. Still, Meyers says the outreach efforts are above and beyond what other states with work requirements have done. Meyers stresses that point about other states because hanging over all this is what happened in Arkansas. That was the first state to roll out a work requirement tied to expanded Medicaid and by many accounts it was a disaster. Confusion was widespread and about 18,000 people, or a quarter of those subject to the work requirement, were kicked off the rolls. Meyers is under a lot of pressure to avoid a situation like that in New Hampshire. But that brings us back to Mary Pellerin’s question from the beginning of this story – how many people were hired to roll out and keep track of this new system? At least so far, Meyers says, none. "We have enough staff to get the program going and I think we’re going to have to look at it, see how it goes," he said. The state’s plan is to eventually create an automated system to monitor the program. In the meantime, Meyers says, it will be up to his staff to spot check the submissions for accuracy. Once people start submitting their hours this summer, it’ll be easy to know how many people lose health insurance because of the new work requirement. What will be harder to gauge is how many people will be persuaded by the threat of that to do what the program is actually meant to accomplish: have them enter the workforce or volunteer in their community. 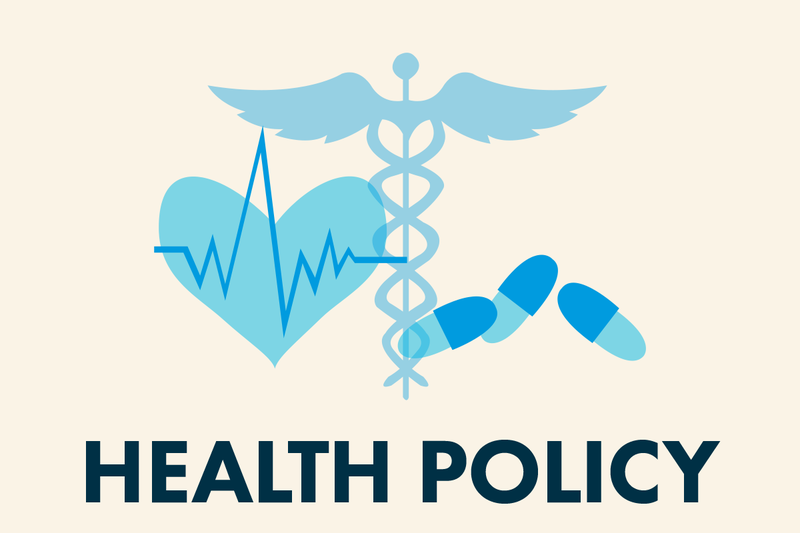 A battle is brewing over the state's new Medicaid "community engagement requirement," which requires certain beneficiaries of Medicaid to engage in various activities, including attending school or holding a job in order to receive coverage. New Hampshire is one of a handful of states with this type of arrangement, often called a "work requirement." State officials say they are still working out how much it will cost to enforce a newly approved work requirement for some beneficiaries of New Hampshire's expanded Medicaid program.